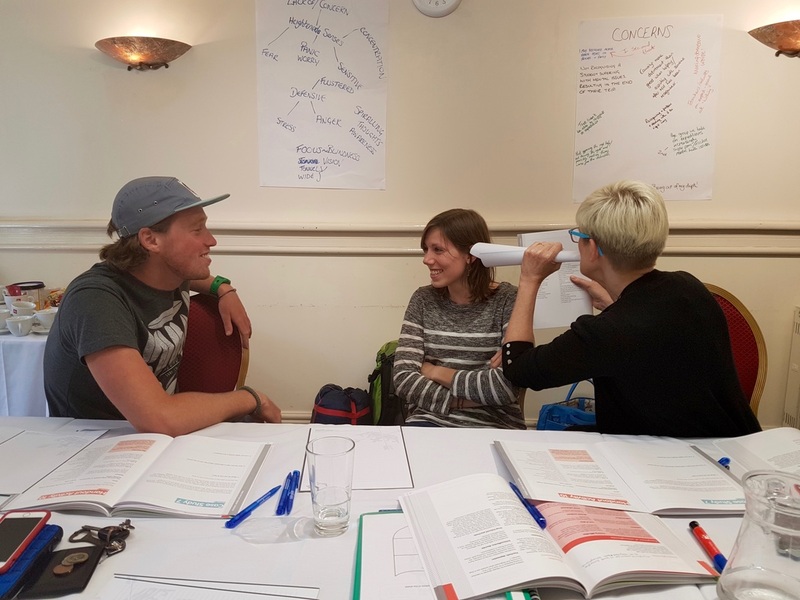 Changing Horizons advances the lives of young people at risk of social exclusion by giving them the opportunity to undertake challenges, activities and training that will help them to make positive changes in their own lives and in their communities. ​Having provided outdoor activities for at risk youth we found that many young people are excluded or do not participate in outdoor activity as providers do not have the training, knowledge or skills to include people with mental health problems in their programmes. Many people young who partake in outdoor activities also have undisclosed or undiagnosed illnesses that manifest on programs that can lead to their exclusion or exasperate their illness. Our project "Plasters for the Mind" aims to change that. 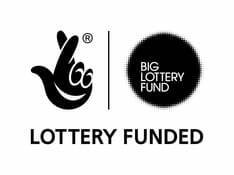 We successfully applied for funding from the Big Lottery Fund to run a pilot project to train Expedition Leaders in Mental Health First Aid, The feedback has been incredibly positive and we share a common vision with many providers in the insdustry to train all leaders in MHFA. We have also been successful in gaining accreditation for the MHFA course with the Mountain Training Association. Watch this space for more updates as we report back how useful the course has been on expedition.